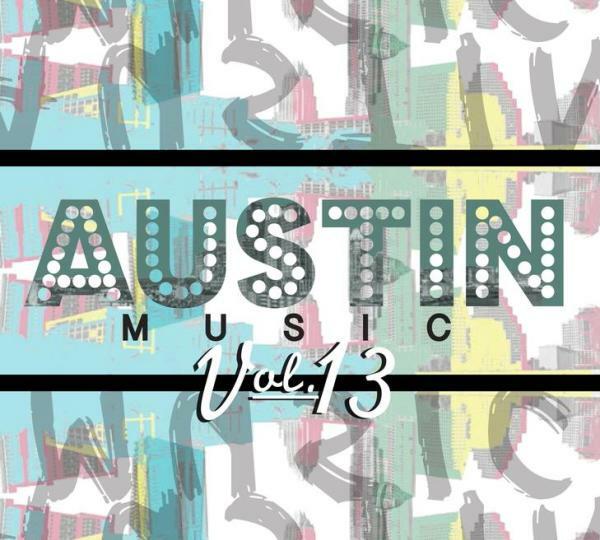 Austin Music, Volume 13 is the latest annual music compilation from the Live Music Capital of the World and Austin Convention and Visitors Bureau&apos;s Music Office. The 15-song compilation CD serves as just a glimpse to Austin&apos;s diverse music scene and the music that can be found in Austin on any given night in the city&apos;s more than 250 live music venues. The Austin Music, Volume 13 CD Release Party will be held at the new Austin Visitor Center, May 28, 2014 from 5 - 7 p.m. We&apos;ll have tasty treats from El Chile Cafe y Cantina, Tito&apos;s Handmade Vodka and Austin Beerworks. There will also be live music performances by Latasha Lee & the Blackties and Austin&apos;s Band of the Year, RIDERS AGAINST THE STORM. Learn more about our local Austin artists online or check out the album on your own, available in our Visitor Center at 602 E. Fourth St. and also Waterloo Records.